Canada has stepped in to block the listing of chrysotile asbestos on an international list of hazardous chemicals. Putting chrysotile asbestos on the Annex III list of the Rotterdam Convention would let countries where companies import it to turn it away if they don't think they can safely handle it. Canada kept quiet throughout the sessions so far this week in Switzerland, relying on other countries to register their objections. Officials in Ottawa refused to answer repeated questions about whether they would oppose the listing. But the delegate from Ukraine dropped the country's objection Wednesday, prompting the Canadian delegation to speak up in opposition. P.O.V. : Should Canada block move to call chrysotile asbestos hazardous? The convention needs consensus to be able to make changes to the list. The only countries still objecting are Canada, Kazakhstan, Kyrgyzstan and Vietnam, said Alexandra Caterbow, who represents 500 non-governmental organizations as an observer at the meeting. There's confusion over whether Ukraine opposes the listing, after the delegate later renewed his objection. Caterbow said the Canadian delegation's late move is outrageous and a slap in the face to the other delegates who laid out their positions when the presiding chair asked for them. 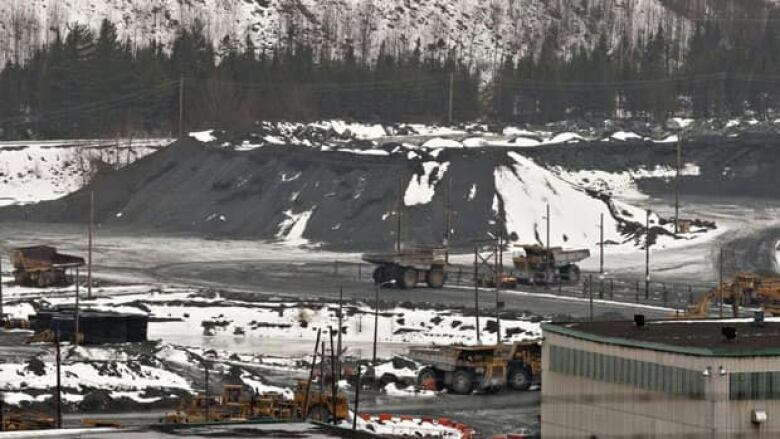 There's one remaining mine in Canada, located in the riding of Industry Minister Christian Paradis. Conservative government officials insist chrysotile asbestos is safe if handled properly. India, one of the countries that import the chemical from Canada, dropped a longstanding objection to adding it to the convention. Canada's objection "is really quite disappointing for many Canadians and certainly for workers around the world," said Fe De Leon, a researcher at the Canadian Environmental Law Association. There are two more days of talks before the Rotterdam Convention meetings close. They don't meet again for another two years.